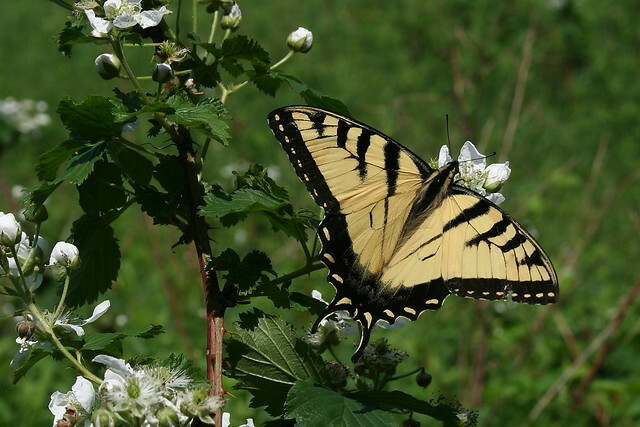 One year when we attended the Allegany Nature Pilgrimage, it was impossible to pass an entire hour without seeing a Tiger Swallowtail. The females aren’t always yellow! 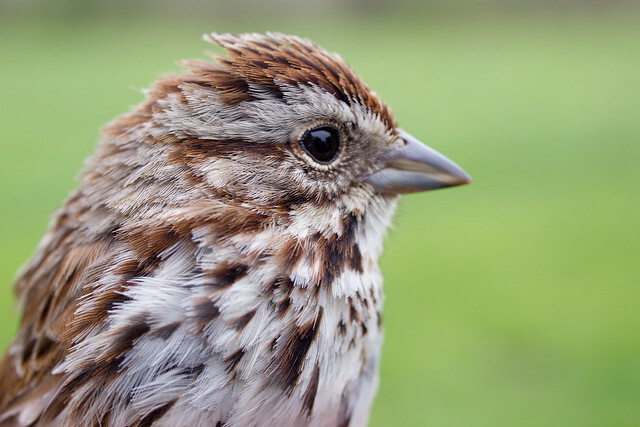 They can arrive in a couple of different color morphs. 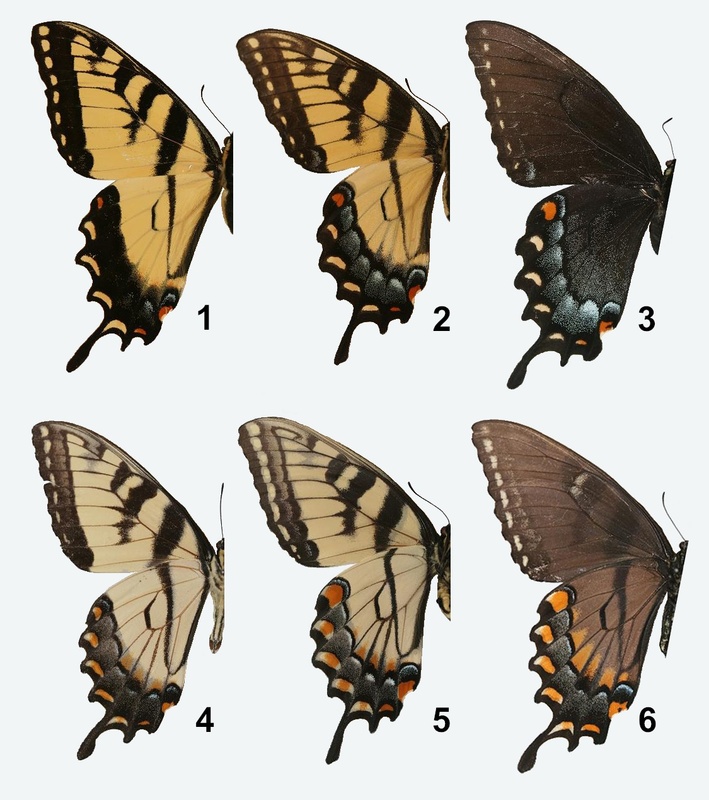 The picture at right is from Wikipedia and shows several color variations. 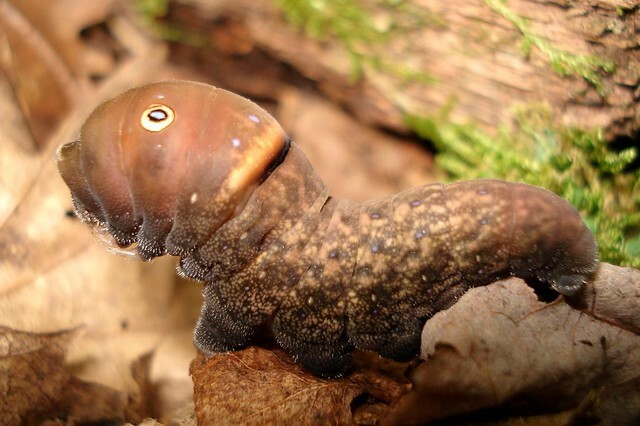 Wikipedia also suggests that the dark morph protects the female from predation because it resembles the poisonous Pipevine Swallowtail, which probably doesn’t do it much good up here in the northeast. 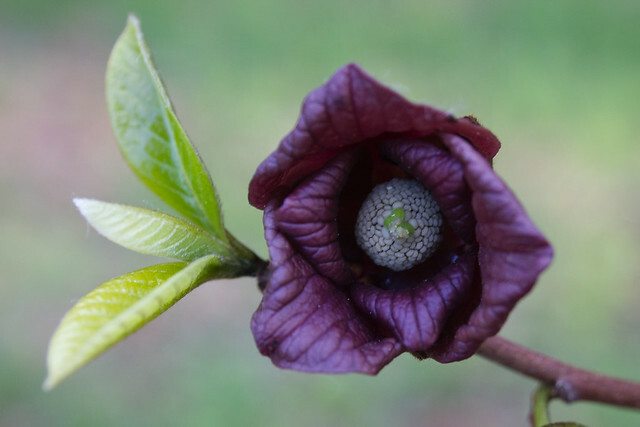 The Pipevine is a southern species! Speaking of protection from predation, the early instars of the caterpillar look like bird poop. Who would want to eat that?? This photo by Todd Stout can be found over at the amazing website devoted to butterflies and moths of North America. Click the photo to go see! The caterpillars eat tree leaves from several species of trees including black cherry and willow among others. 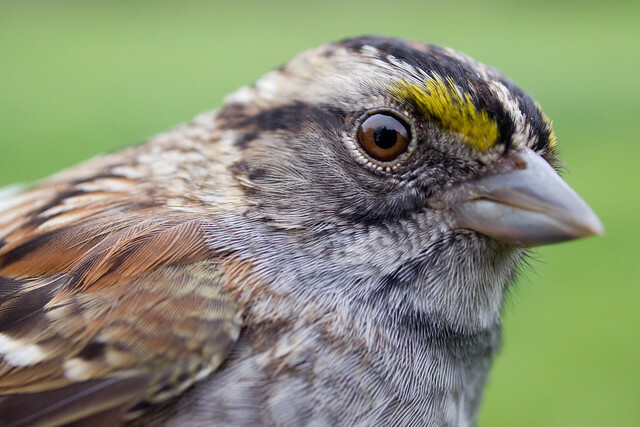 Adults sip nectar from flowers. 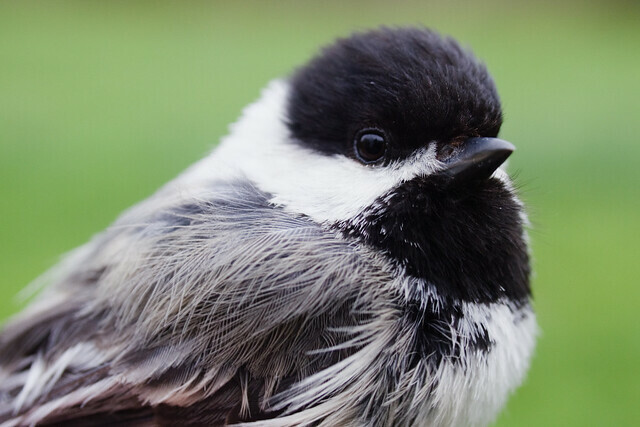 There will be two broods of these lovelies up here in the north, three down south. The chrysalis is the part that overwinters. I’m sure I’ll have no trouble spotting adults at the pilgrimage. But now that I know so much about the other life stages, I’ll be keeping my eyes open for them! Wouldn’t it be cool to come across a cat or chrysalis? 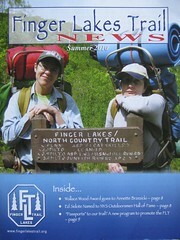 Late last summer, I hiked the Beehunter trail with friends. It was weird and creepy. When we stopped, it sounded like it was raining. 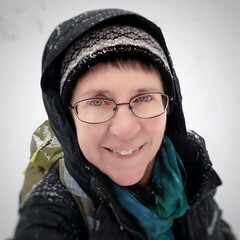 The trail was littered with bits of leaves – like the schnitzels of paper after children have been practicing with scissors. 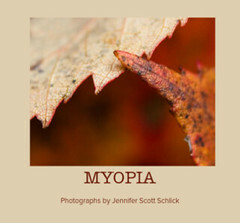 Normally, when you look up into a tree, you can see distinctive leaf shapes and recognize which trees are maples or oaks. Not on this day. 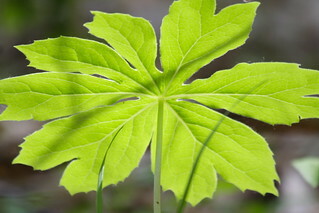 The leaf shapes had been altered. What sounded like rain was frass – caterpillar poop – falling on the leaves. And it was these very same caterpillars responsible for the misshapen leaves and leaf fragments on the ground. During subsequent hikes, I also noticed a high density of egg masses on the trees – far more than normal. Normal. Ha. Before 1869 normal would be zero. 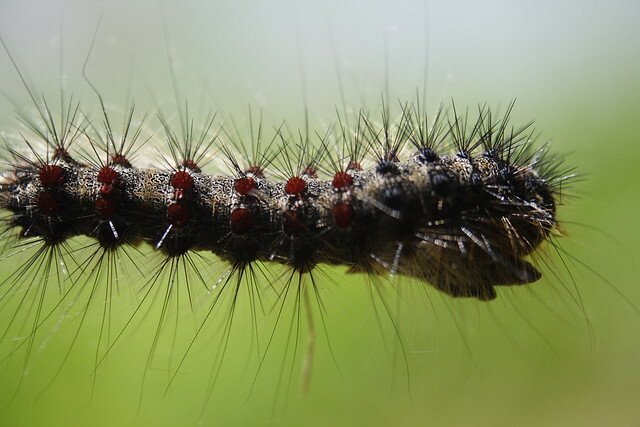 Brought here by Étienne Léopold Trouvelot from Europe to Massachusettes with the intent of breeding a more robust silk worm, the Gypsy moth caterpillar escaped the laboratory and became a part of the northeast landscape. 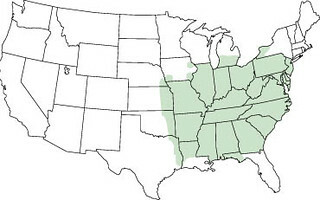 Over the years, it has managed to spread as far west as Wisconsin, north into Canada, and south to Virginia or North Carolina. 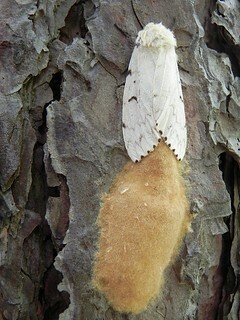 Gypsy Moths overwinter as egg masses. 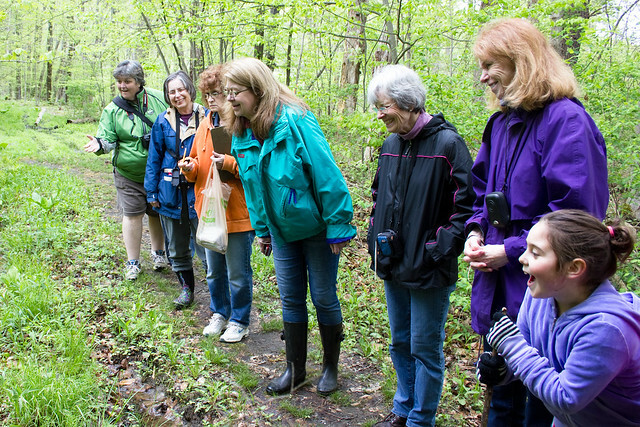 In spring – late April and into May, the caterpillars emerge and begin eating. By late June or early July, they will reach their final instar and pupate. About two weeks after pupation, the adults emerge. 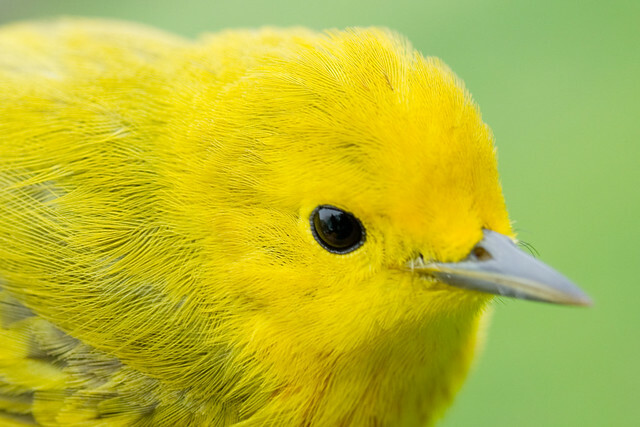 Females are flightless. 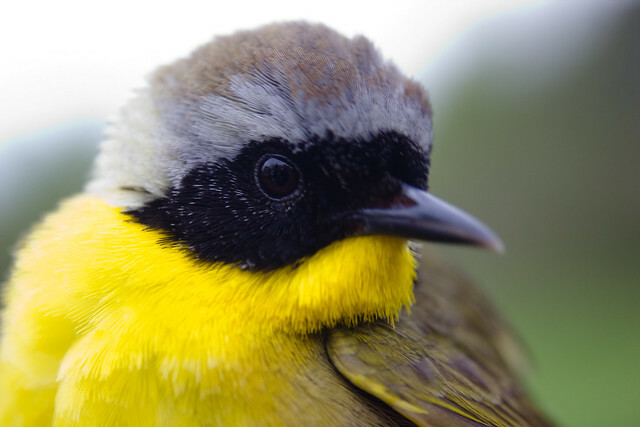 Males will find the females by “smelling” pheromones with their large, feathery antennae. 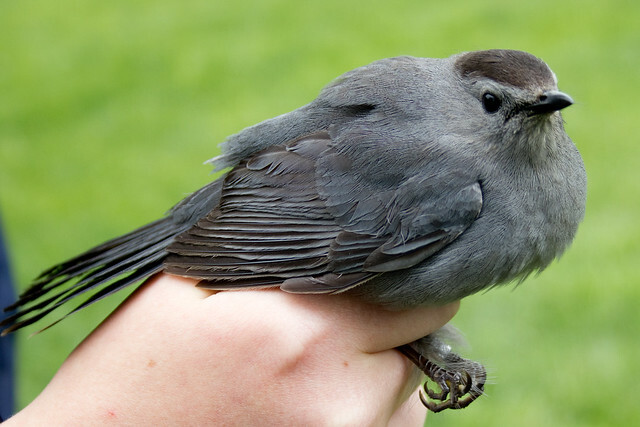 After mating, the female lays approximately 500 eggs. 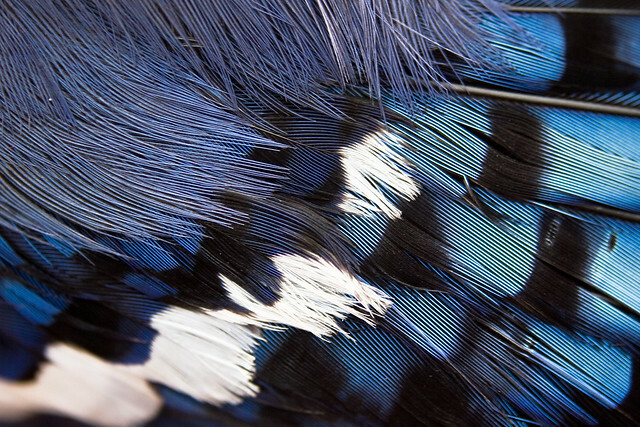 Because the female is flightless, the egg masses are found on trunks along with empty cocoons. Gypsy Moth caterpillars will dine on over 500 species of tree leaves, both deciduous and evergreen. 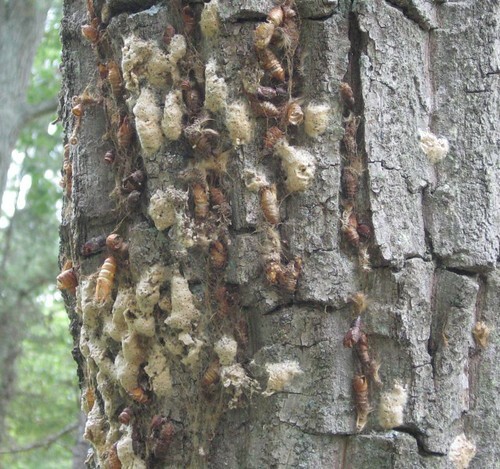 A serious infestation can defoliate a forest affecting the trees’ mortality. 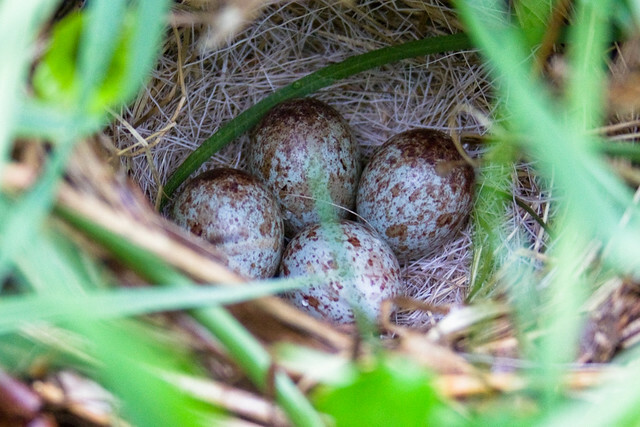 The New York State Park system defines an infestation as serious enough to treat when there are 1,000 or more egg masses per acre. Last fall, teams surveyed the trees in high use areas of the park and found an AVERAGE of 5,700 per acre with some areas having in excess of 14,000 masses per acre. Concern in these high use areas is for visitor experience in the park. Camping and hiking is unpleasant when frass falls into your food, or you slip on caterpillars as you walk. Yes, they are that plentiful in some places! 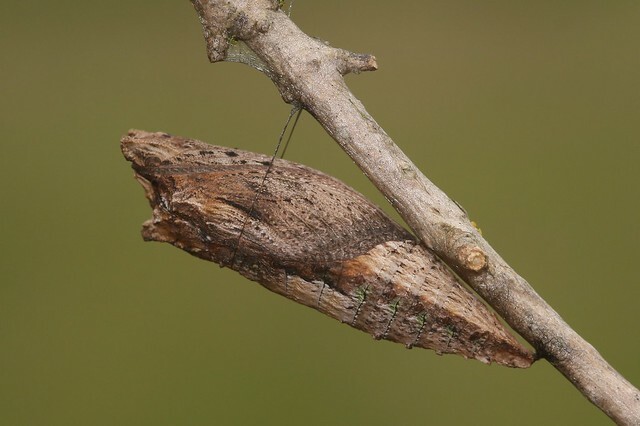 Egg masses and empty cocoons – by John B. Of bigger concern to me is impact on the ecosystems, in particular the old growth areas of the park. 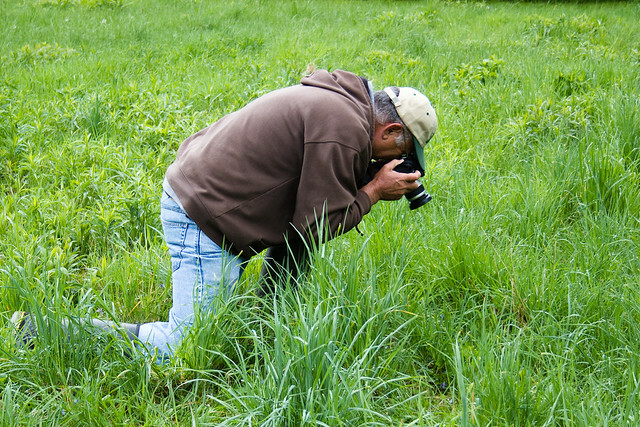 Survey teams in the these areas found densities of egg masses ranging from 1,990 to 16,430 per acre. It would be such a shame to see the huge old hemlocks affected by these voracious caterpillars, which will devour hemlock needles in their later instars. 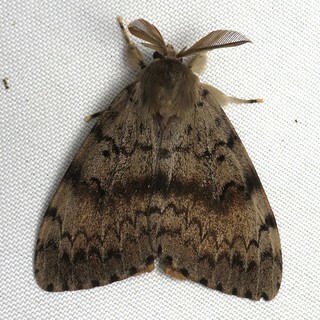 To combat the infestation, the park is spraying Gypchek – a virus that targets the gypsy moth species, but is reportedly harmless to humans, pets, and other species of wildlife. One dose was applied last week. Another will be applied sometime this week. I haven’t been to the park yet this spring. I’m a little nervous about it. 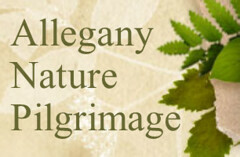 Guess I’ll know soon enough when I attend the Allegany Nature Pilgrimage! 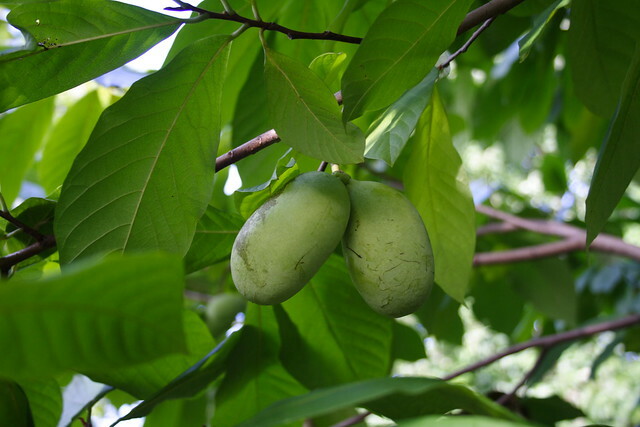 The Ted Grisez Arboretum at Jamestown Audubon has a Pawpaw Patch! 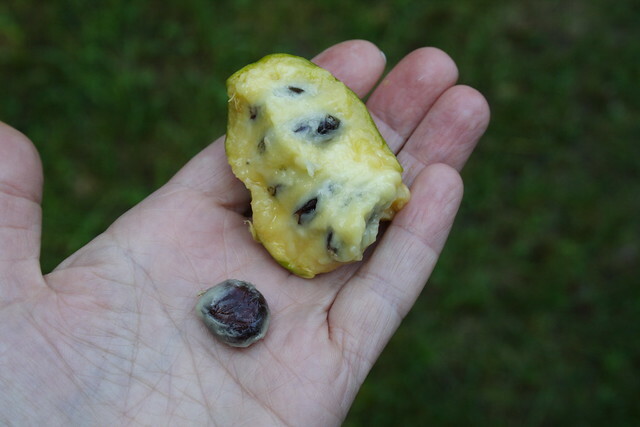 I’ve written about it before – the year I learned what a Pawpaw is and actually tasted one. Yesterday I took a stroll through the arboretum and found it blooming. I was surprised by the flower whose petals remind me of Red Trillium. It is absolutely delicious with a smooth texture and flavors that make you think of banana and kiwi and mango. It is described in some articles as the only “temperate tropical fruit” – a native to North America. We are at the northern-most part of its range. It seems to be doing well in the arboretum. 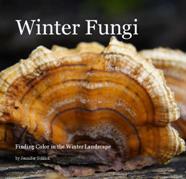 It spreads by underground roots which is how a tree becomes a patch! Look! Two white trilliums. But wait. Look carefully! They aren’t the same. 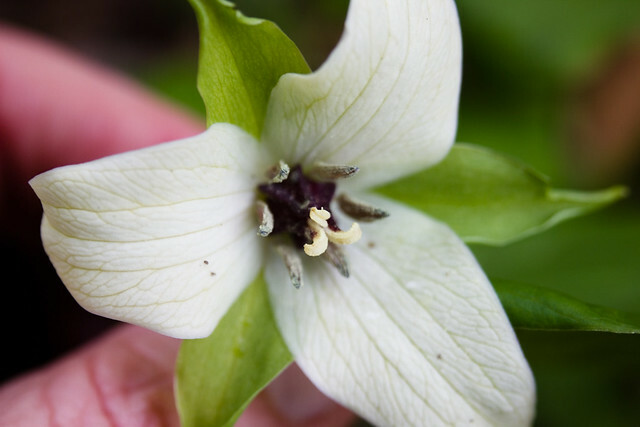 The second flower is truly White Trillium (Trillium grandiflora). 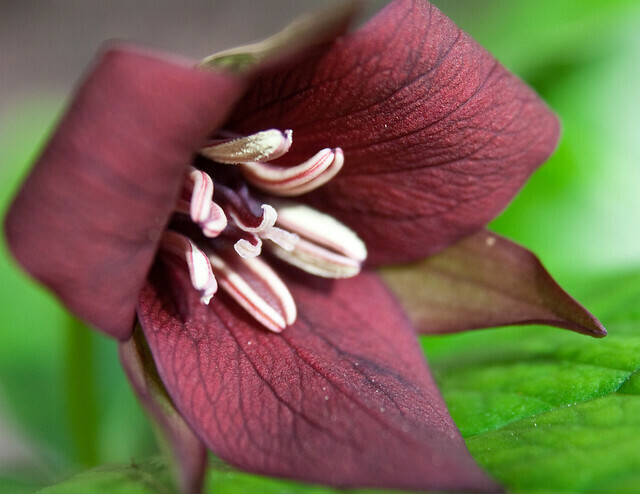 The first is actually a Red Trillium (Trillium erectum). 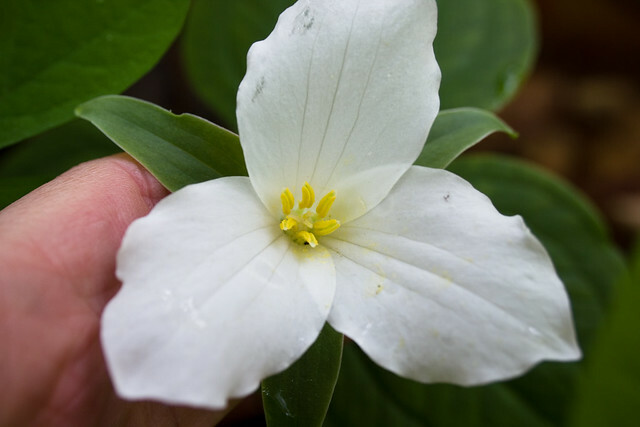 Sometimes, there are white-flowered Red Trilliums. What can I say? Nature is weird. 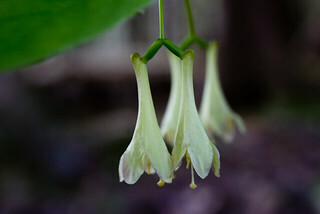 I found the above white-flowered version at College Park while leading a wildflower walk for Audubon. It was a great bunch of people and we saw a ton of flowers. 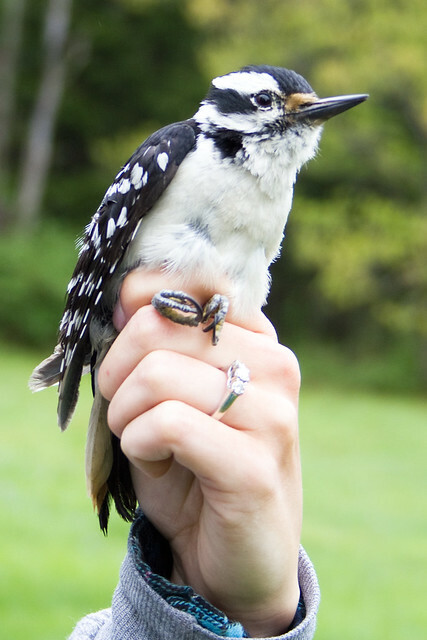 It’s always fun at bird banding. I haven’t seen any blooming yet around here, but the leaves are out and the “old guys” have buds. 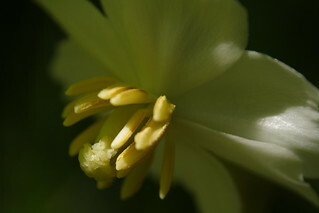 And isn’t it timely that Marcia Bonta’s most recent blog post is all about Mayapples? Click here! I took both of these photos in 2008. The flower at right was at Bergman Park in Jamestown, New York. The leaf below was along the Beehunter Trail in Allegany State Park. Isn’t it weird that I can remember where I took my photos. They bring back a whole set of memories from the day. That 23 species in bloom; 24 not yet blooming or already bloomed. And there were plenty of others that I didn’t list or that I have seen in other years, but didn’t see today. Whew!